In one of the fastest-growing regions of Sydney, Macquarie Commercial are proud to be able to offer to market the property known as 89 – 151 Old Castlereagh Road, Penrith, for sale via a public Expressions of Interest campaign. A once in a generation offering, the property represents a unique and extremely rare opportunity to a secure a large parcel of land in a growing, pristine and strategic location. 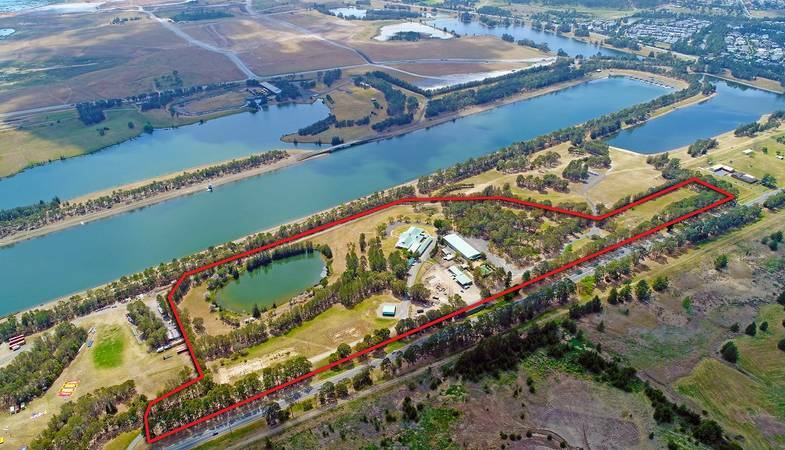 The subject site has an area of 12.7 hectares and forms an integral part of the wider Penrith Lakes project which encompasses approximately 1,950 hectares. The project is envisaged to incorporate residential, commercial, retail and employment precincts together with substantial areas set aside for community projects, community areas and recreation areas. For further information, please don't hesitate to contact Matthew Neale.